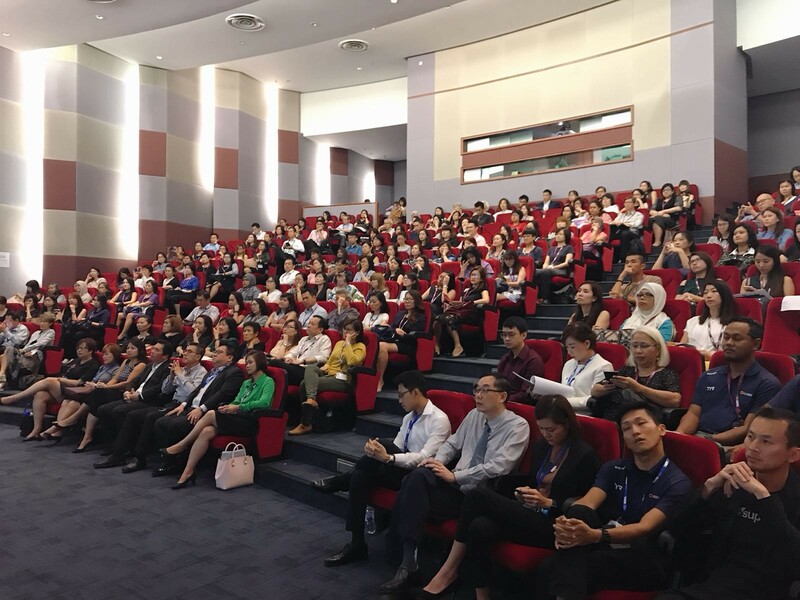 As the official HPB-appointed Programme Manager for the SME Health+ Scheme, WAF has organised its official launch of the scheme on 22 March 2018. 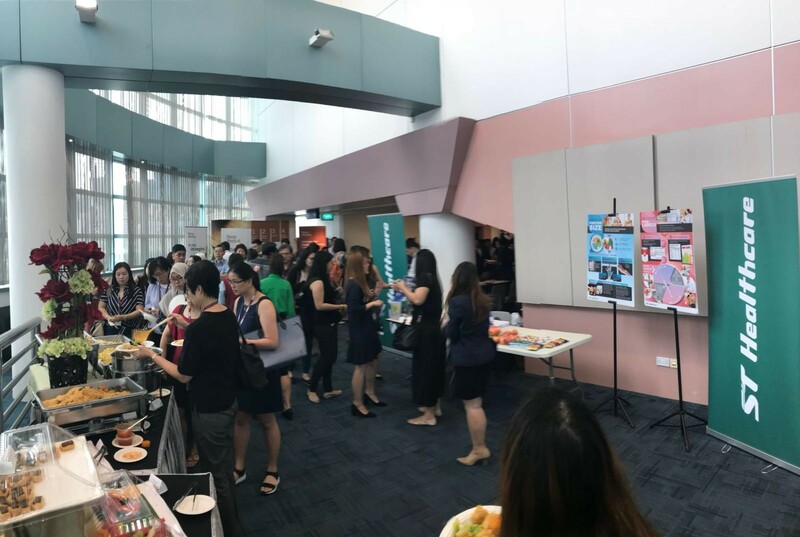 The launch event was attended by more than 200 management representatives from local Small and Medium Enterprises (SMEs). 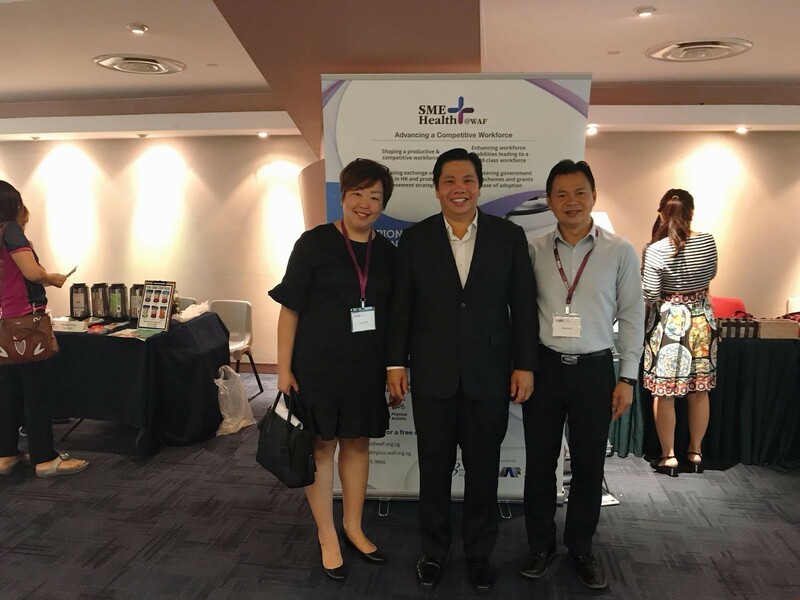 This national programme offers a list of pre-approved health programmes which have been co-funded by HPB (at 70% funding or up to a cap of $350 per activity session) for hassle-free adoption by SMEs with no reimbursement required. 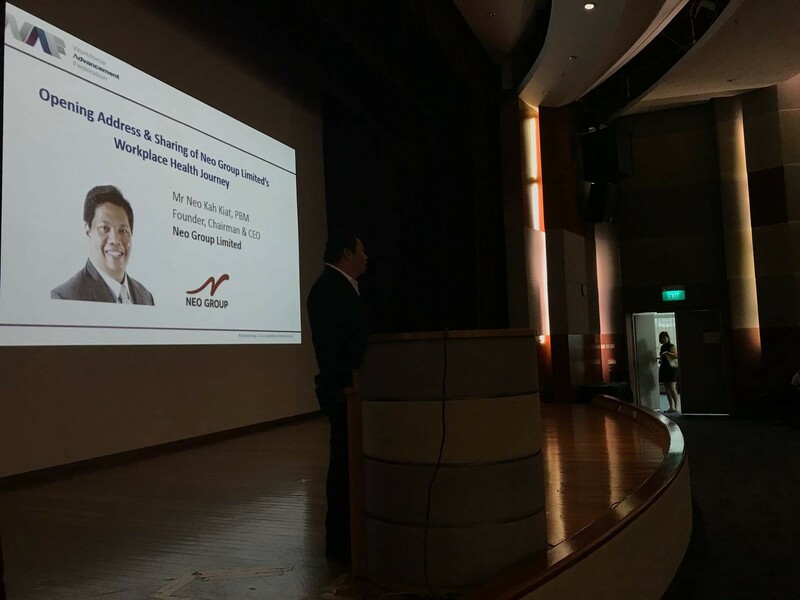 At this event, participants received a full overview of how the scheme can benefit companies and employees without any tedious administration. 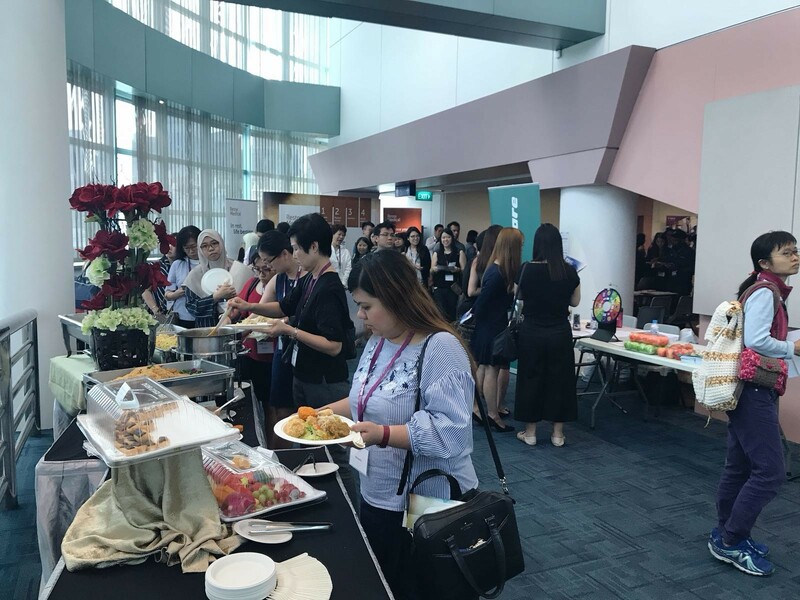 Companies received the first-hand information of approved programmes of the scheme and had an opportunity to network with over 10 approved service providers. 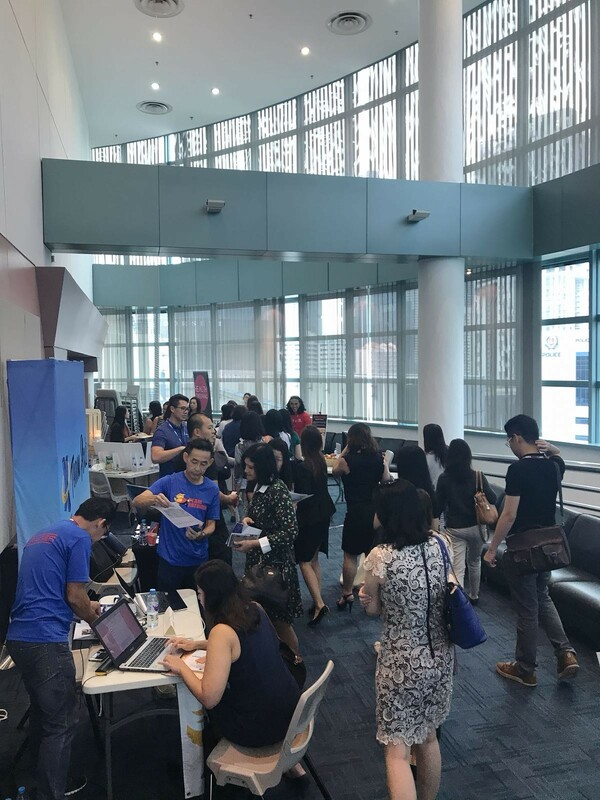 All service providers had a sharing segment to provide participants with a quick overview of their approved programmes under the scheme. 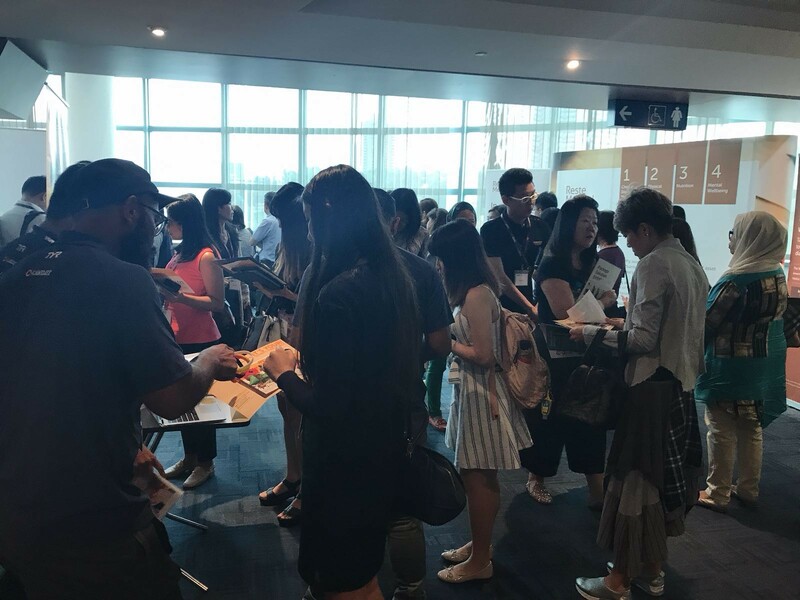 Companies participating in this national scheme with WAF will also receive a 10-years Complimentary 'Enterprise' membership worth $1,500. More details of the membership benefits can be found here.